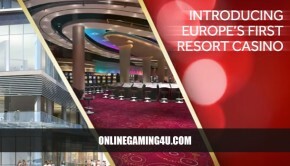 You Are Here: Home » Gambling Blog » Gambling Videos » What is Blackjack Aces and where can you play it? 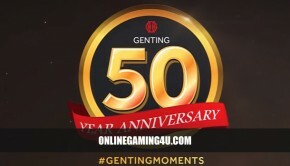 Blackjack Aces is a casino side-bet game that you can play at Genting Casino from £1. The game is focused around the Ace card. It is dubbed the “BIG WIN” side bet game. Players win if their first drawn card is an Ace. The more Aces they draw, the bigger the payouts will be. If you draw four Aces of any suit and any colour, you will win the ‘Mini Jackpot’. 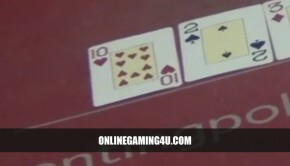 If you draw 4 Aces of the same colour you will win the ‘Major Jackpot’. 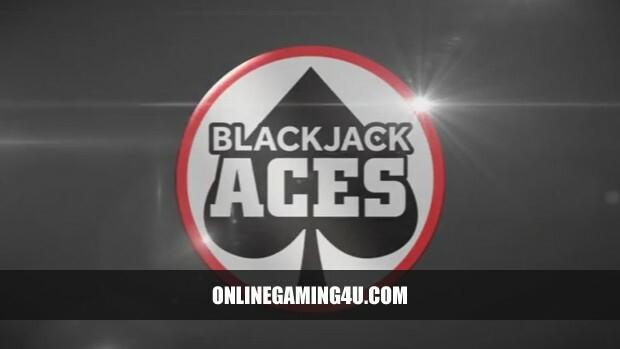 Draw 4 Aces of the same suit and you will automatically win the Blackjack Aces MEGA JACKPOT.